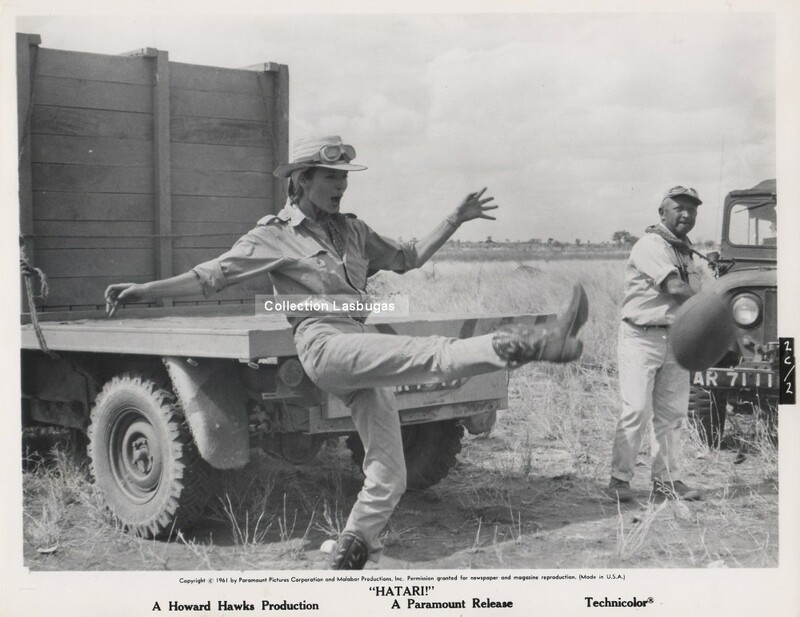 two publicity stills for Hatari (1962) with Howard Hawks’ son Gregg, who was on location with his father in Tanganyika, Africa. 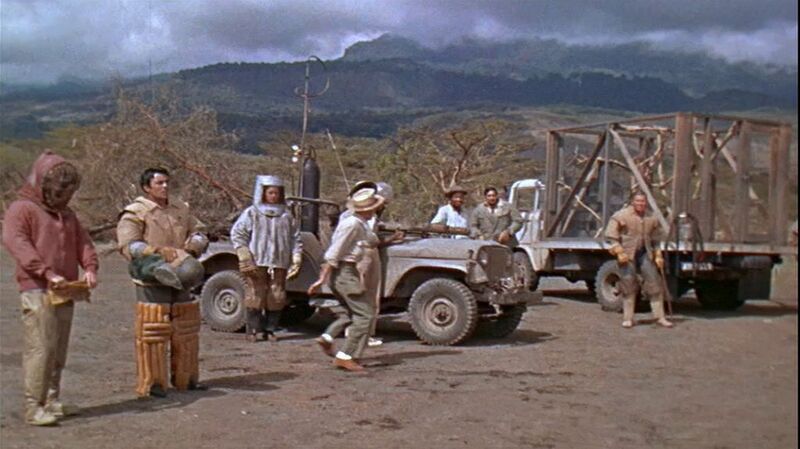 John Wayne, Hardy Kruger and Valentin deVargas in a scene from Hatari (1962) capturing a giraffe for one of the world’s zoos. Dozens of animals were actually donated to zoos of the world. original “insert” poster for Hatari (1962), Howard Hawks’ final blockbuster, one of the top 10 hits for the year.